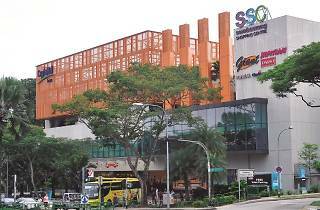 This shopping centre near Sembawang and Yishun MRT caters mainly to the residents of the area. 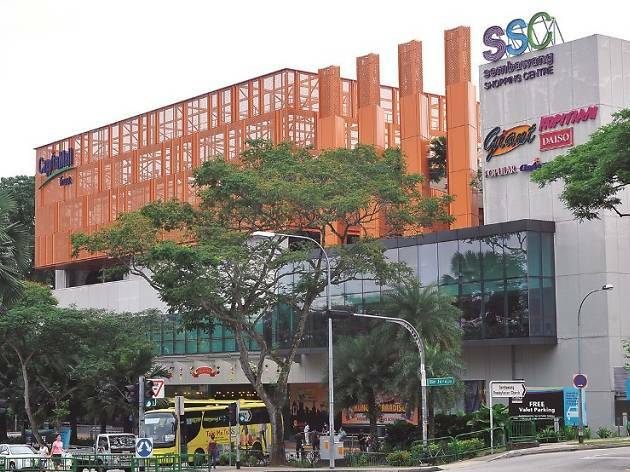 Main tenants include Giant supermarket, Daiso, Popular bookstore and Food Junction. There is a water park and dry jungle gym on level three of the mall. Features of the water park include mist machines, water guns and slides that lead from the wet area to the somewhat dry section. There are also free lockers and a kids shower area.